Are you company or independent worker looking to share feedback, reviews, or testimonials from customers and clients? An individual looking to rate a product or service? 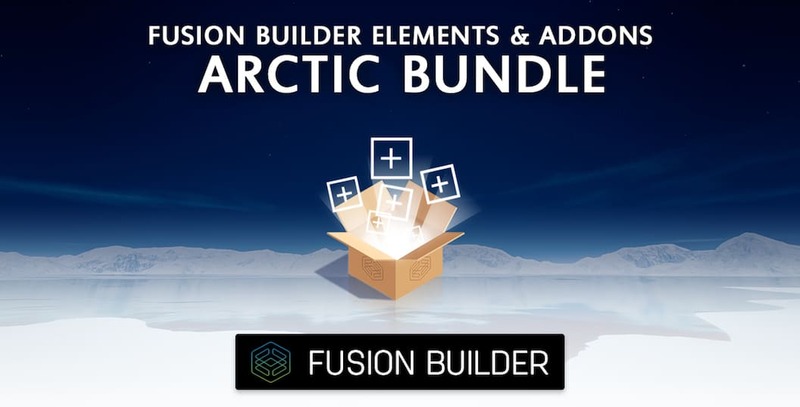 Our Featured Reviews & Testimonials element add on for Avada’s Fusion Builder is the right choice for you! Display your featured reviews or testimonials with ease, accompanied with customizable subject, reviewer name, company name, 5-star rating scale, and rich snippets as a cherry on top – ain’t that snazzy! Still need convincing? 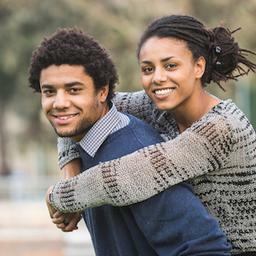 Have a look at our live examples below. A client review or testimonial example including optional and customizable image, title, reviewer name, and company name with a 4-star rating. Use the Review Content dialog box to write a unique review for each. A classic example that displays a person’s review or testimonial of a product or service, with the content set to left-align. Tip: add a custom image for a personalized touch! 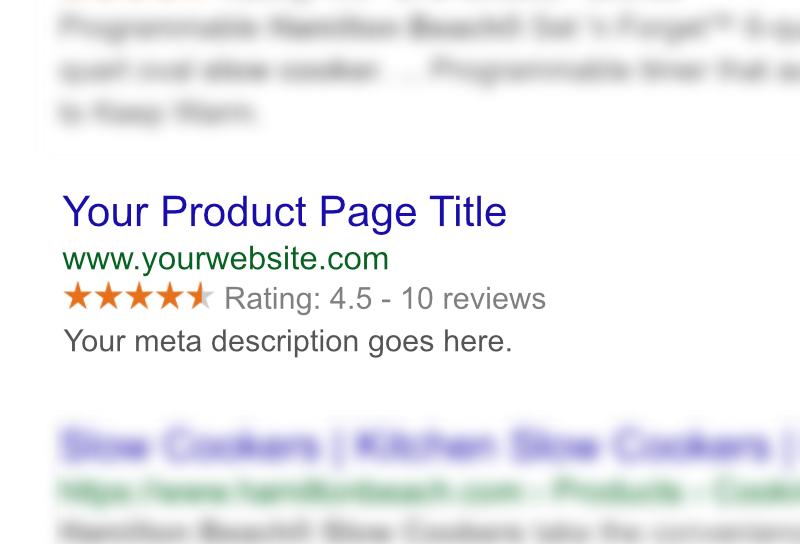 A customized example that displays a couple’s review or testimonial on a product or service, with the content set to center-align. Tip: change the colors to highlight it from the rest of the pack! A review or testimonial showcasing customized background color, review border radius and color, avatar border radius, rating color, title text font size and color, linked title, reviewer name, and linked company. A review or testimonial example with only the rating set to 4.5 to demonstrate the element’s ability to using an increment. The rich snippet feature is enabled with a Rich Snippet Product Name set to “Featured Reviews & Testimonials Element for Fusion Builder”. Note: search engine visibility subject to detection rules. Did you know? 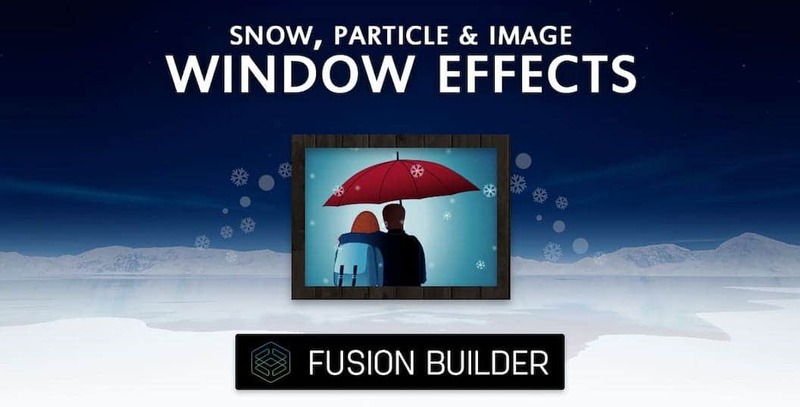 Display nested elements using the built-in Fusion Builder Shortcode Generator, such as our Before/After Image Comparison Element! An example that displays a review or testimonial with a nested Fusion Builder Element, with the content set to right-align. 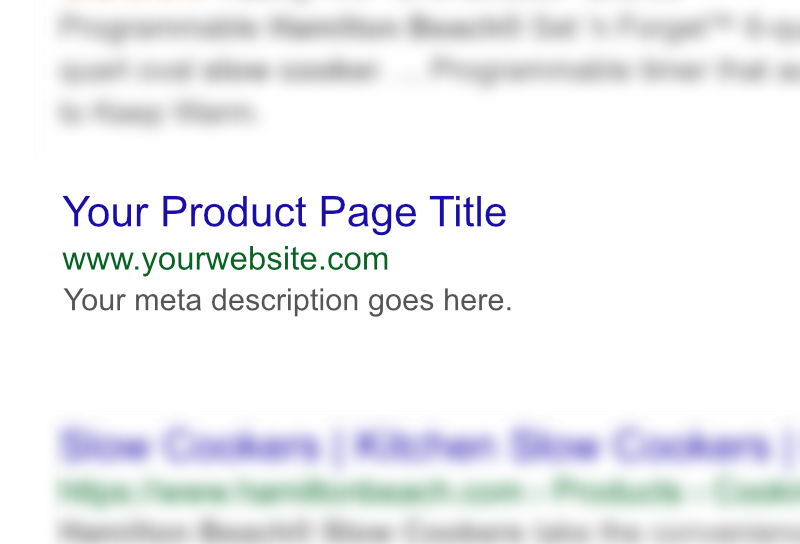 Tip: enable rich snippets for search engine visibility! Questions on Featured Reviews & Testimonials Element Add on?